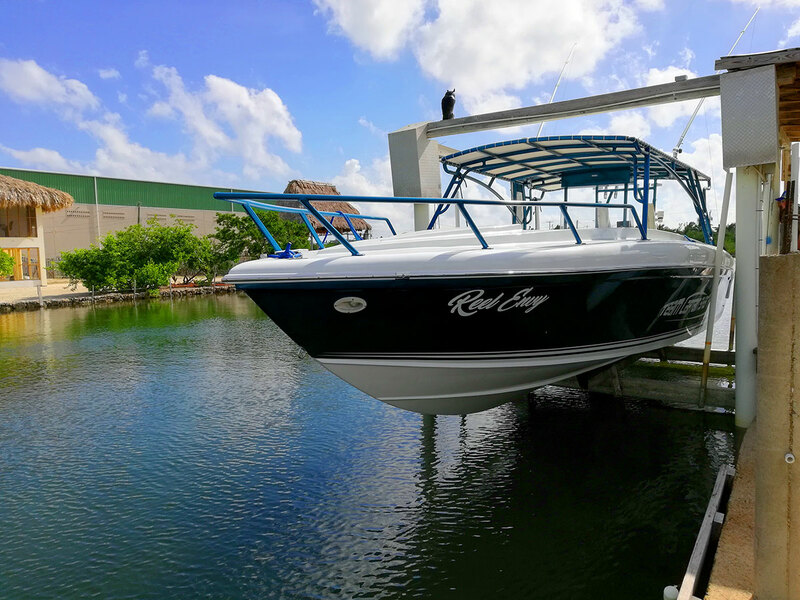 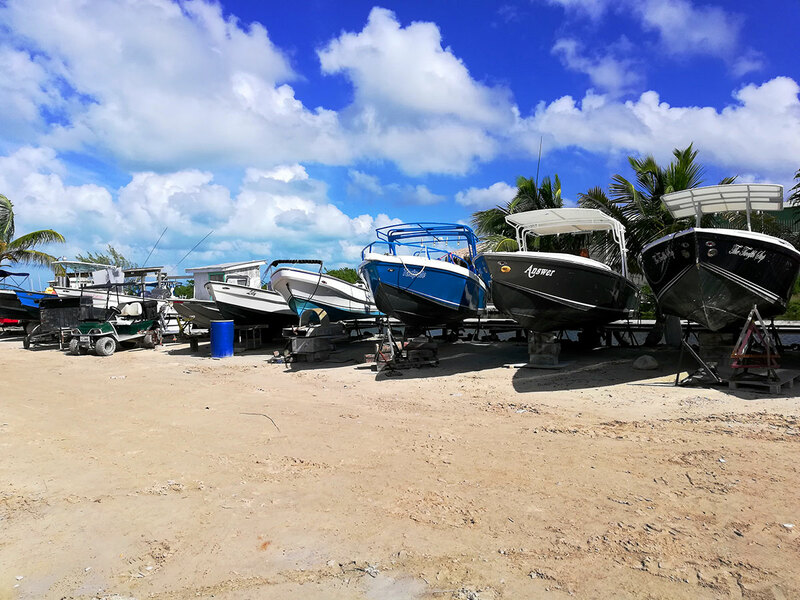 If you are looking for a New Boat, look no further, we have several models and sizes to pick from. 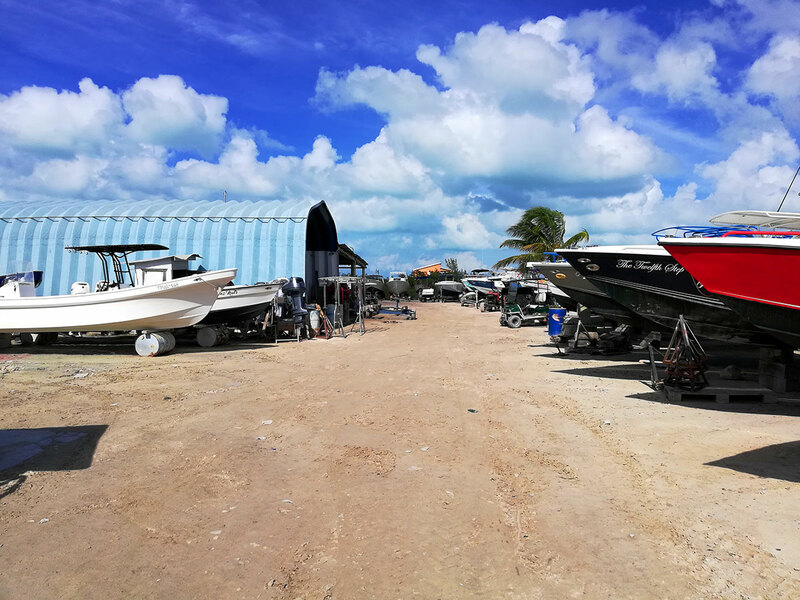 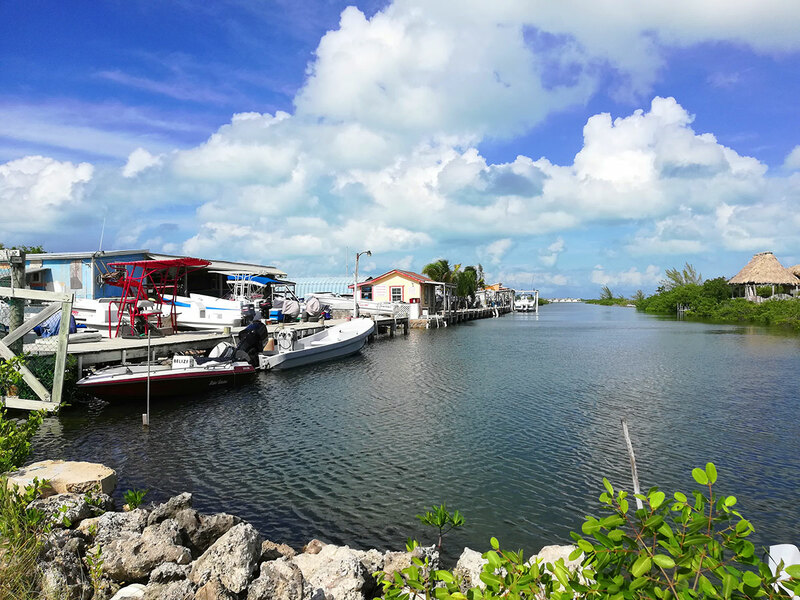 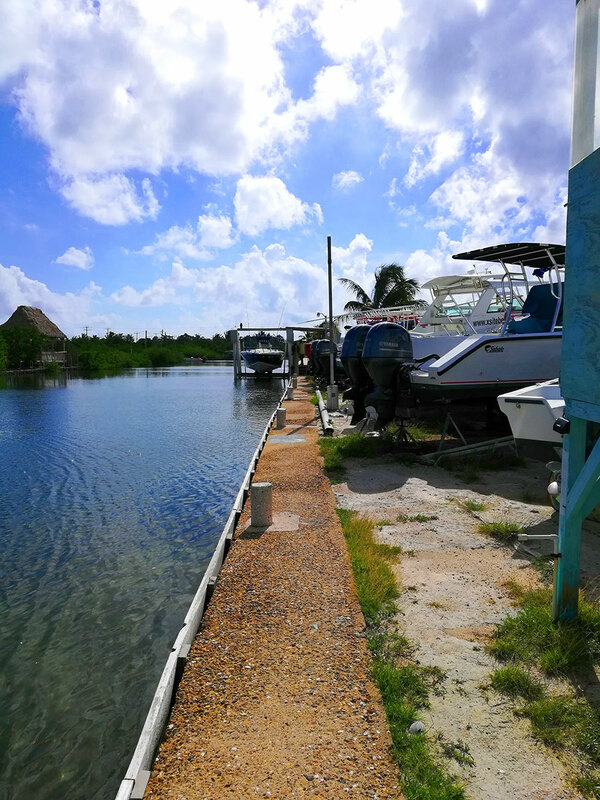 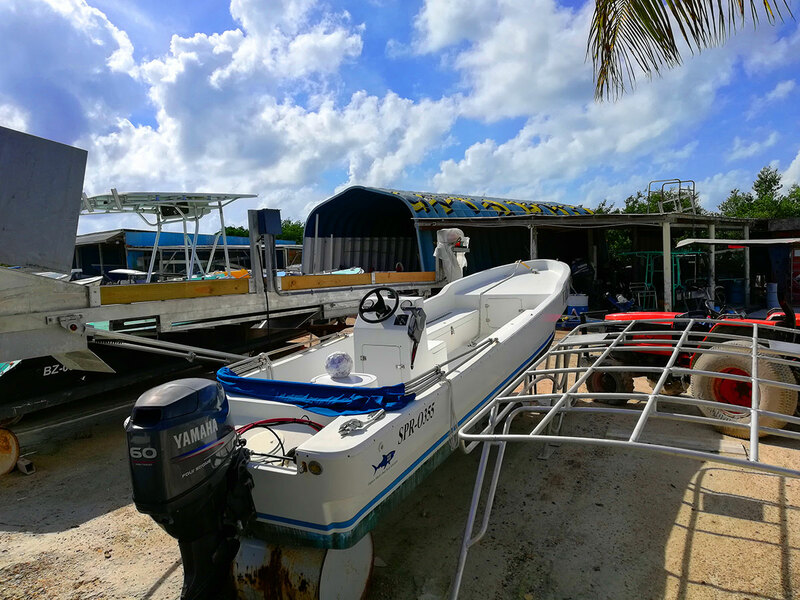 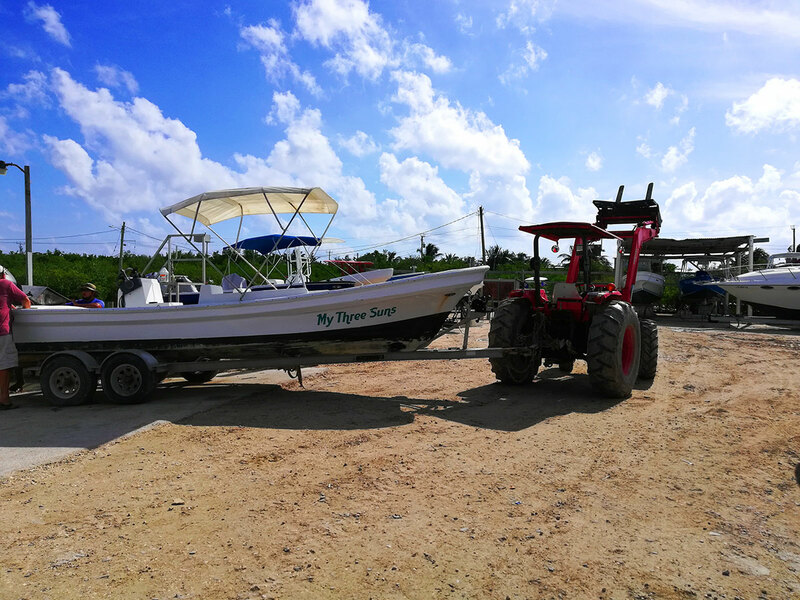 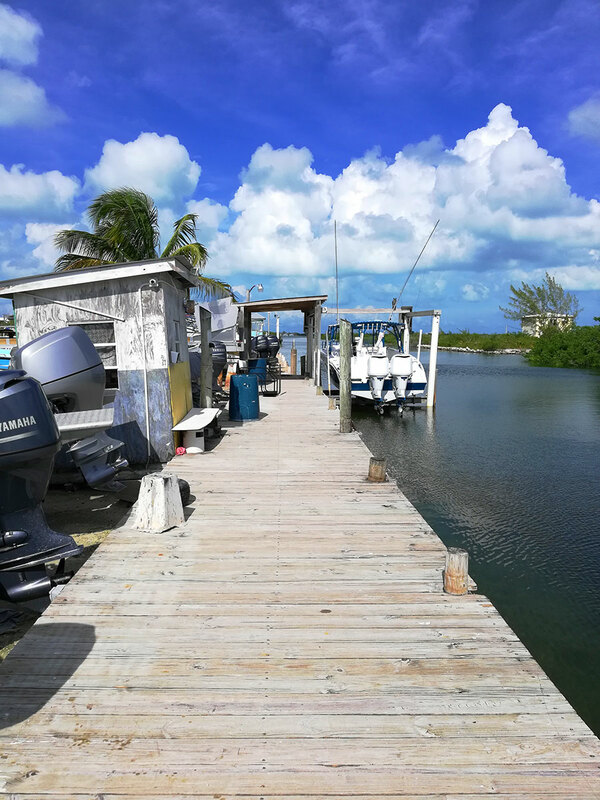 Whether you are looking for a Boat for personal use or business use, Captain Sharks can accommodate you. 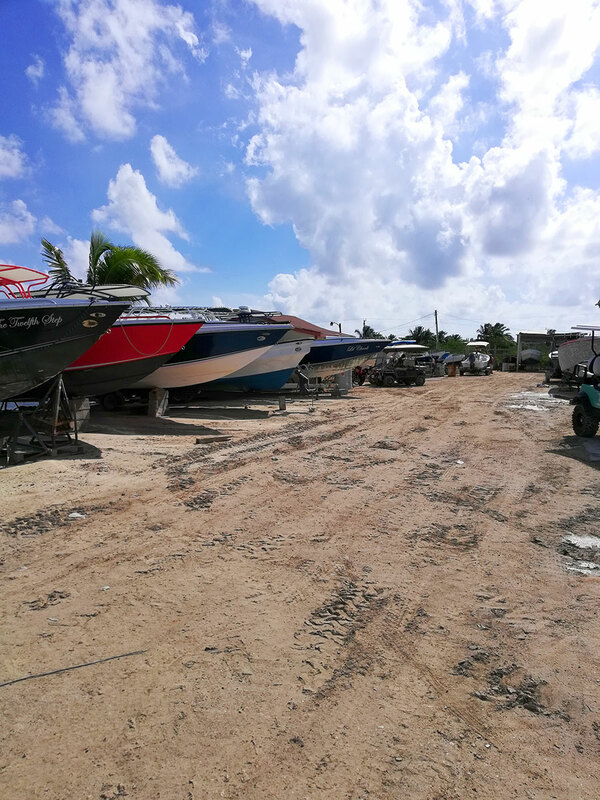 We also carry Used Boats for those that don't have the budget for a New Boat. 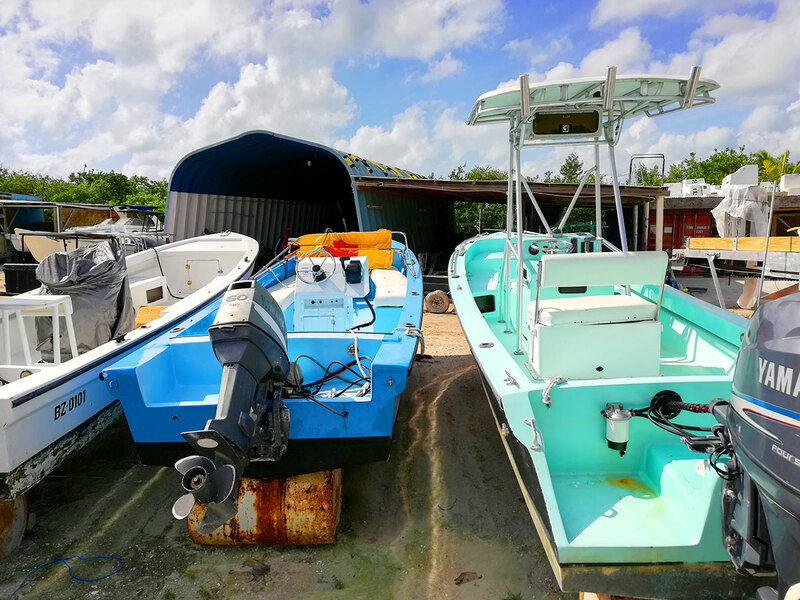 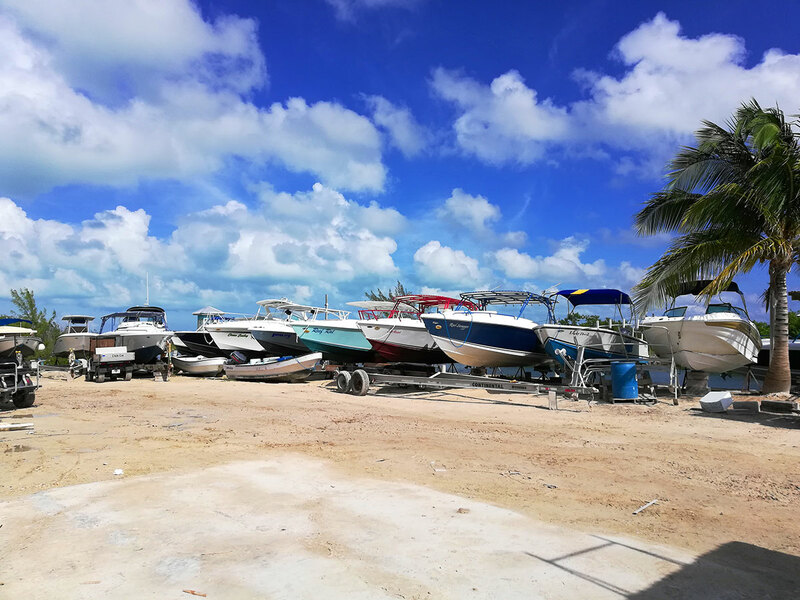 If you are interested in one, please check with us from time to time to see which boats we have in our inventory. 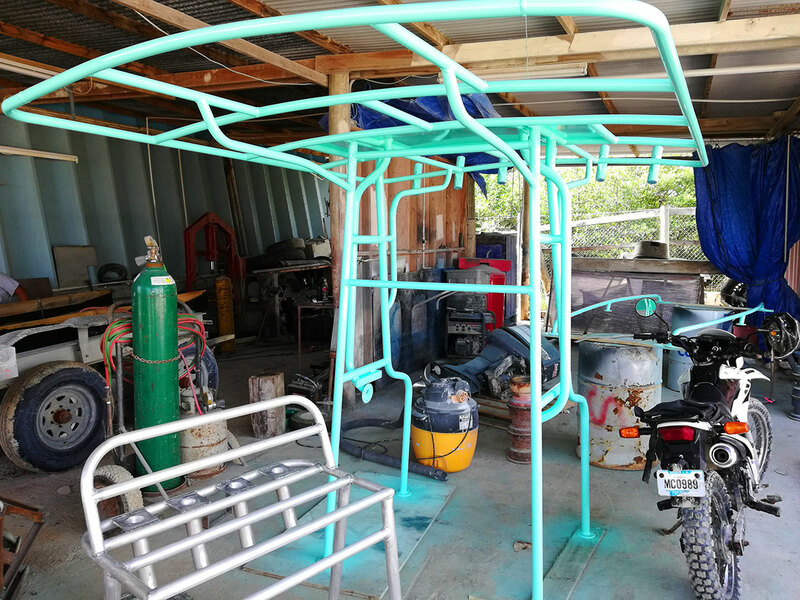 These go pretty fast so don't hesitate to contact us. 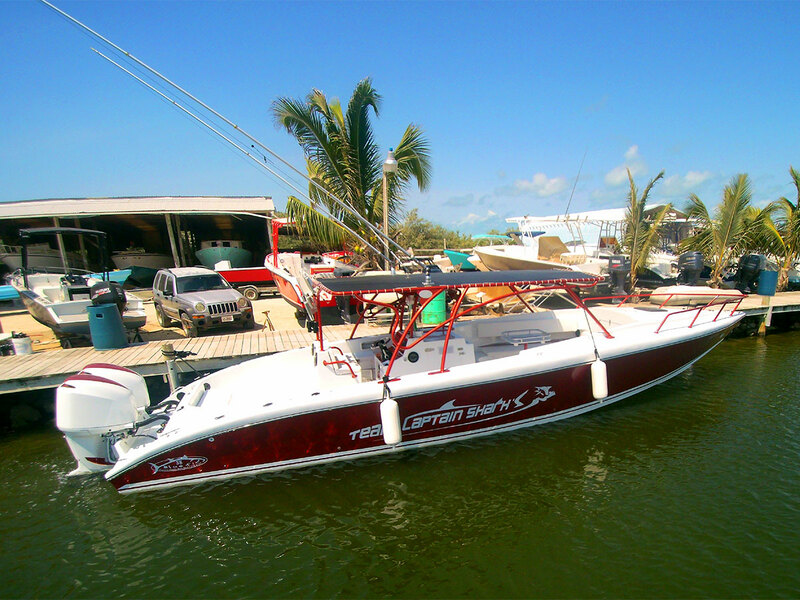 Be creative, customize your boat and make it unique. 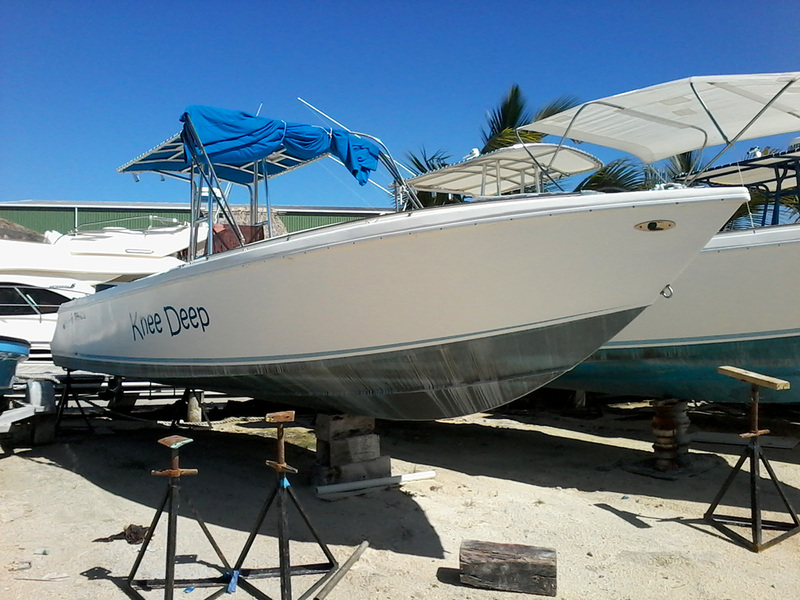 We have a large variety of parts & accessories to customize your boat. 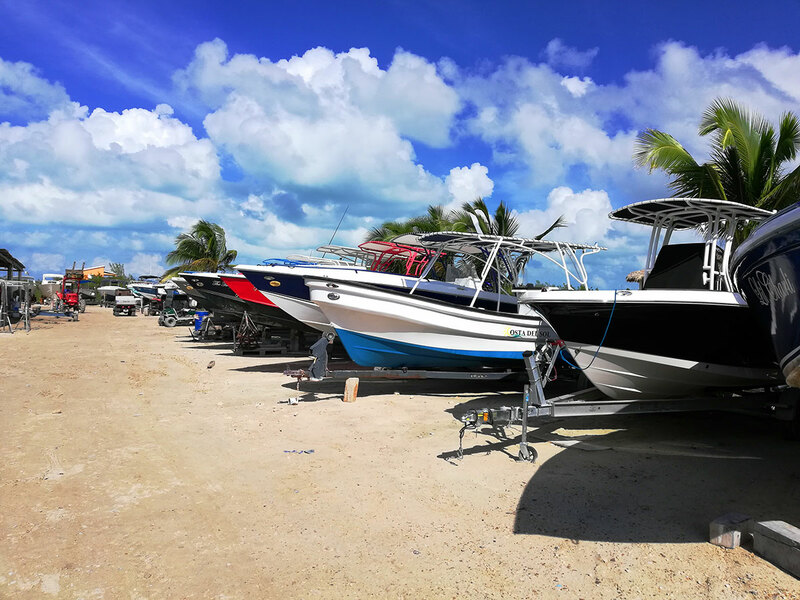 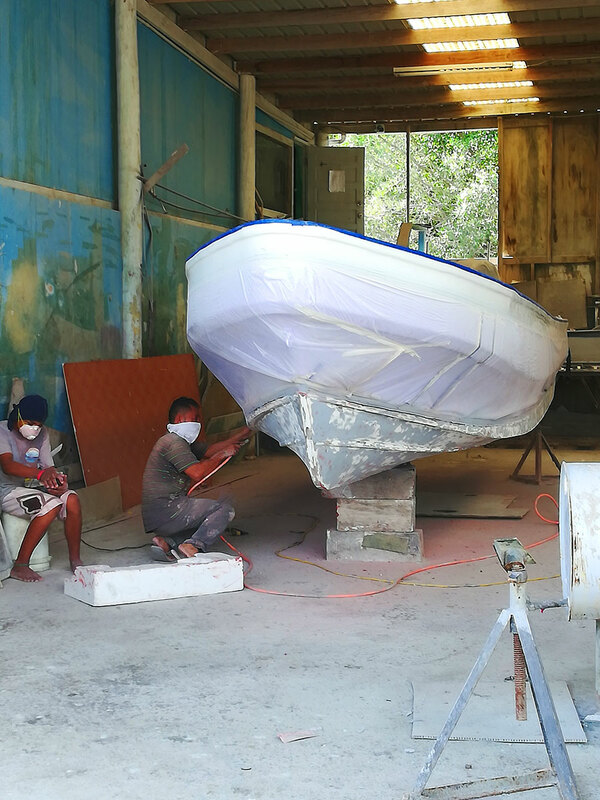 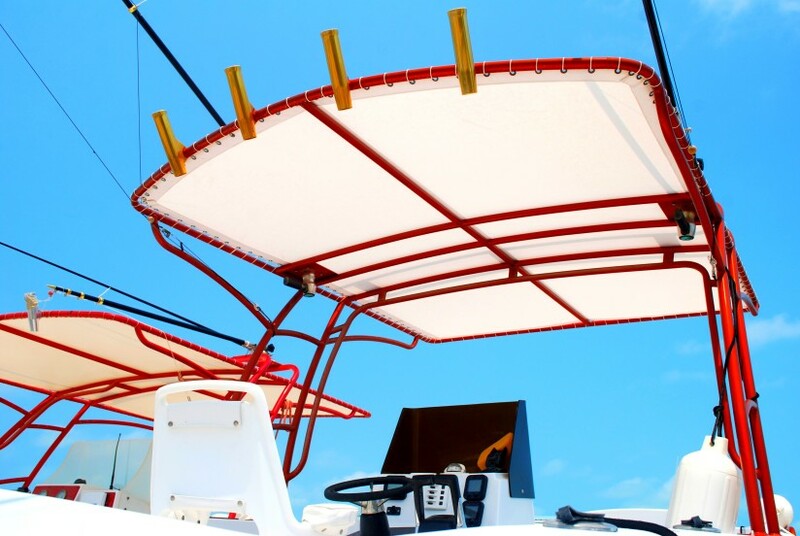 From different colors, t-tops or seats, there is definitely a wide range of creative options for your boat. 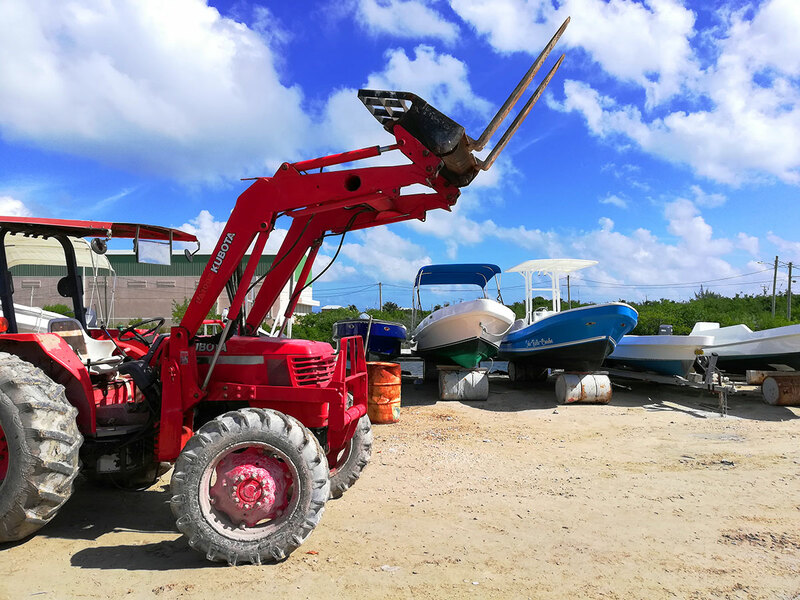 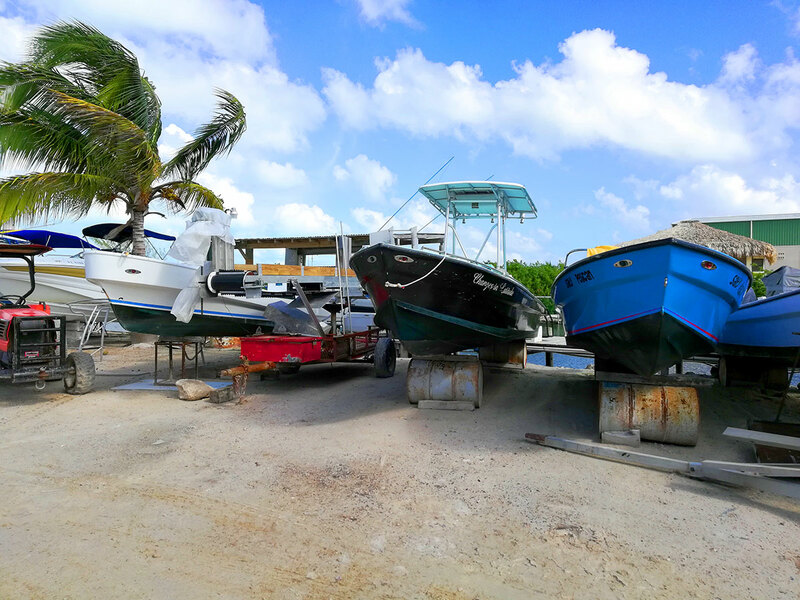 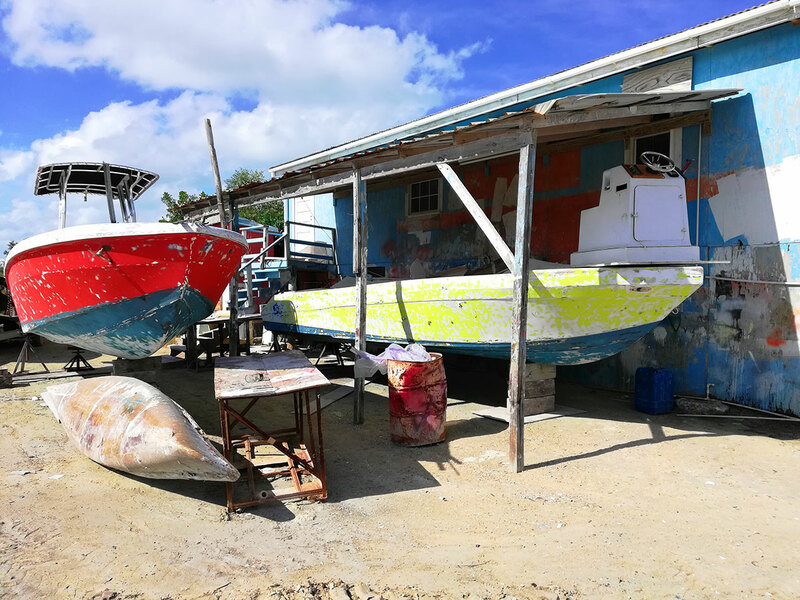 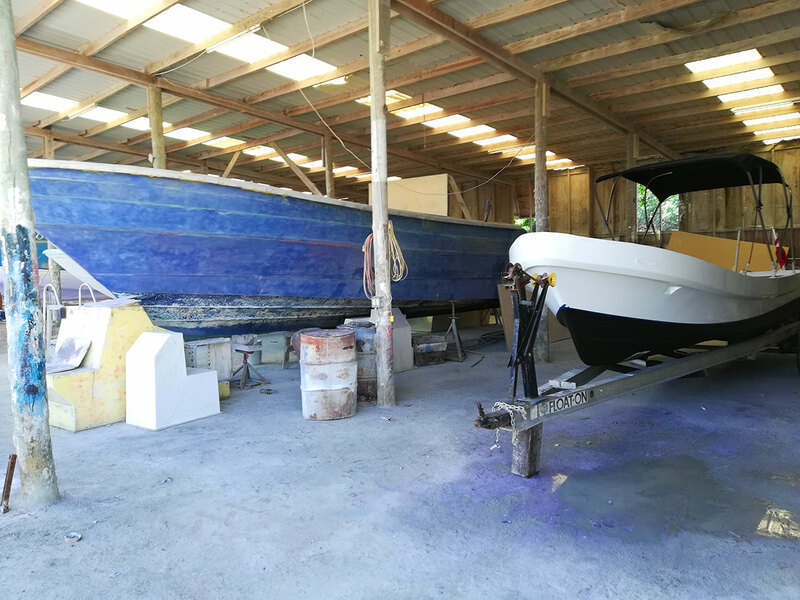 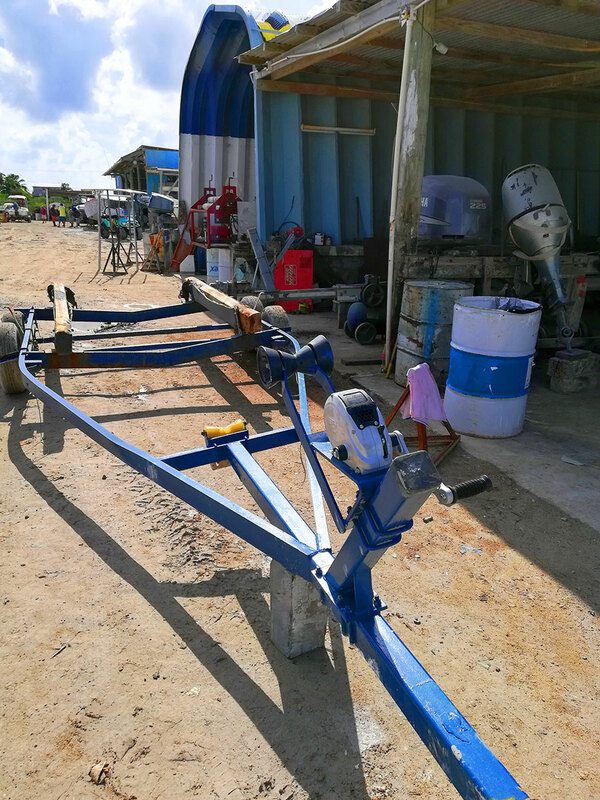 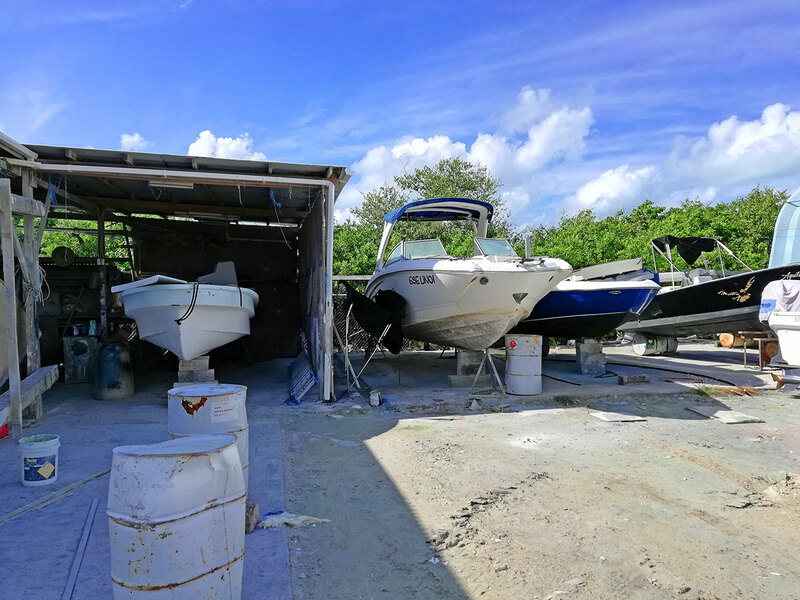 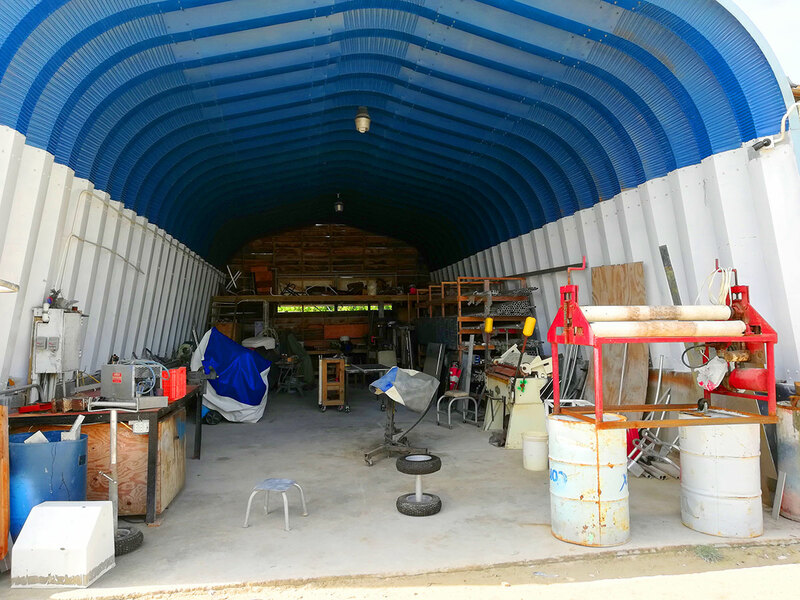 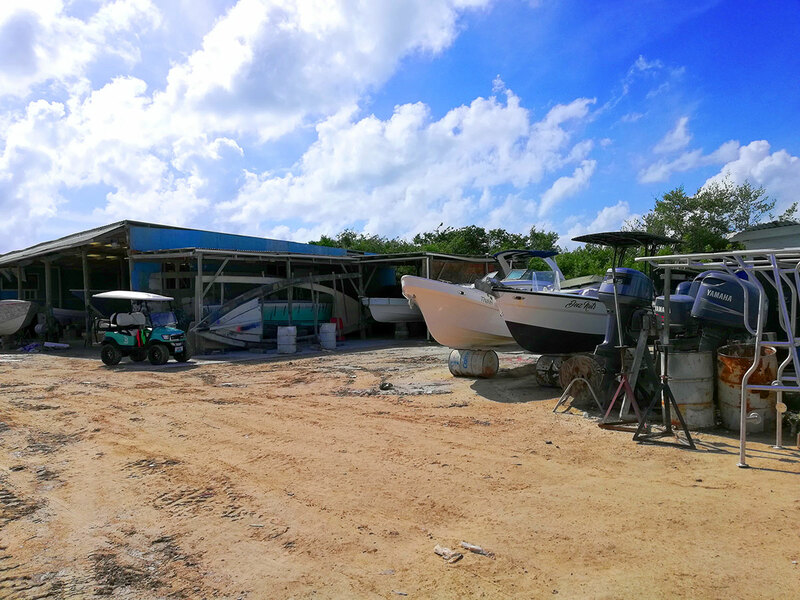 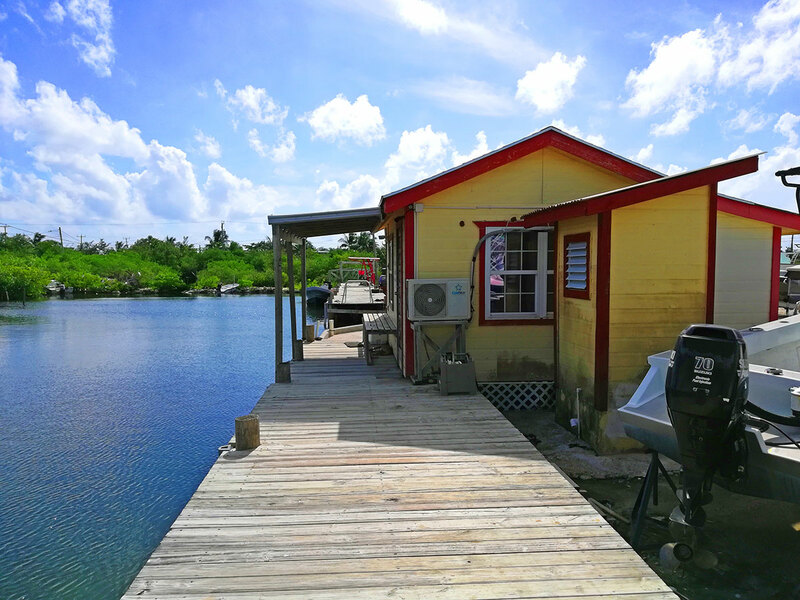 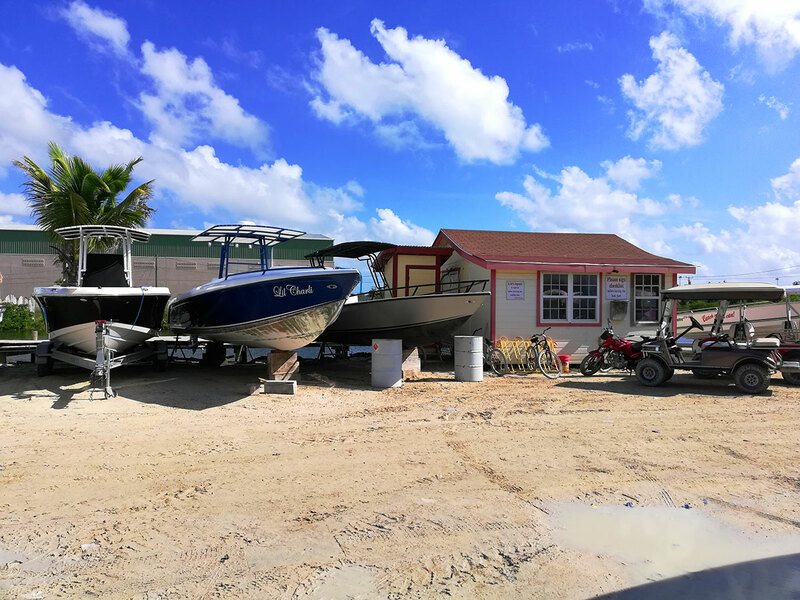 Here are some pictures of our Boatyard so you can see our premises!